One of them includes the official US website of Superdry, which will offer 25% off for 11.11. Sales! We recommend checking out the best selling Windbreaker Jacket, which is only around US$74.62 after the discount! 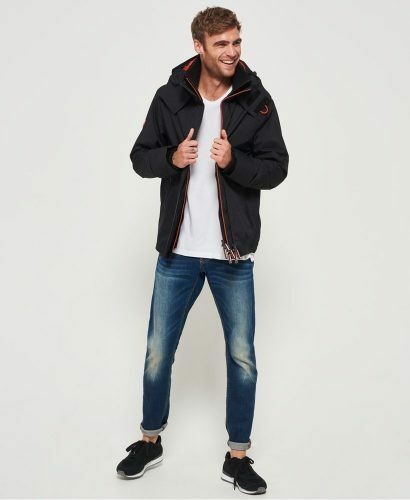 If you want to shop Superdry, grab your chance now, the offer is valid immediately and lasts until 11/15 11:59 pm EST. 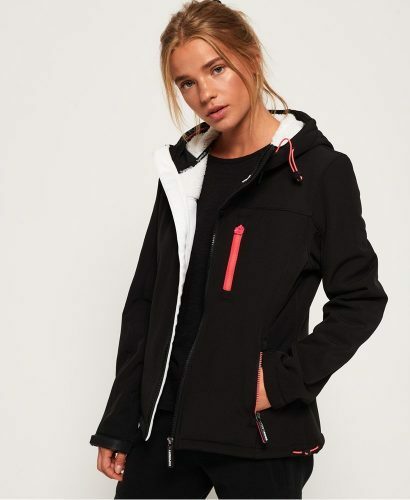 Shop hoodies, coats, sweaters, and trousers for men and women!